Shipping estimates are difficult to give because all of our boxes are custom made to your order and prices vary by zone, size, and weight. We use a variety of shippers - UPS, Fedex, Speedee, & USPS. 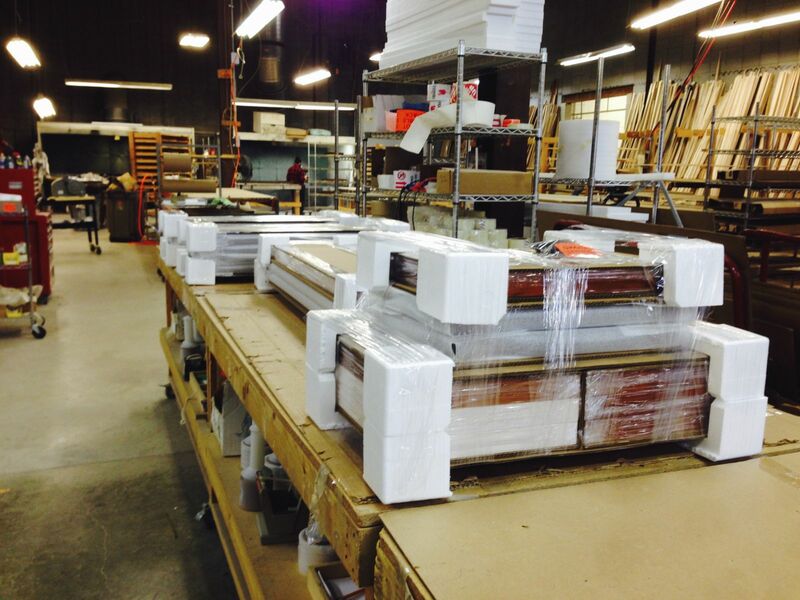 We also use DHL on larger moulding orders or custom frame orders that exceed the maximum size for the other carriers. Unless specified, we will determine the least expensive shipping method for your order. Although we do not have minimum orders, handling & shipping charges on small orders will be a higher percentage of the total price. Oversize or odd size orders will also have higher shipping costs. On most orders over $250.00 that do not require expedited or oversize shipping the handling & shipping costs will not exceed 15% of the total order. We will send you an order confirmation with handling & shipping costs before we process the order. Call customer service at 1-800-626-3139 for more information. Joined frames are shipped in custom made corrugated boxes. Many of our customers save them and reuse them when shipping to their galleries or collectors. 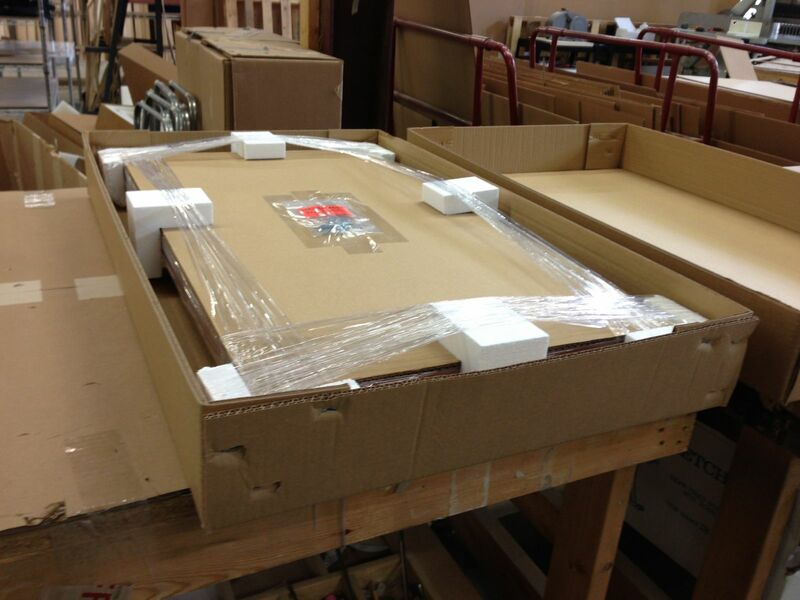 Unjoined frames are shipped in standard length boxes that are cut to size to fit the frames and reinforced with cardboard for protection. 2. Order multiple frames. The handling & shipping cost will become a much lower percentage of your total. If possible smaller frames will be nested within larger frames to decrease the size of the box and therefore the shipping charges. 3. Ship to a commercial address. The shipping companies charge lower rates when the package is going to a commercial address.